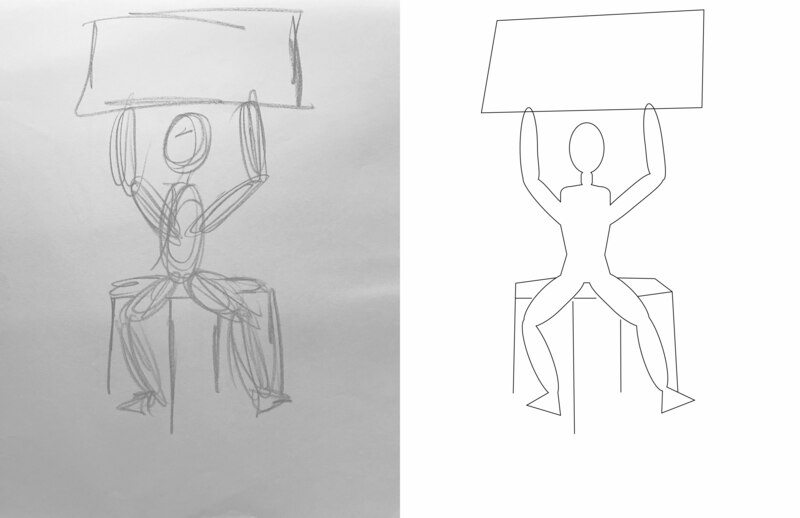 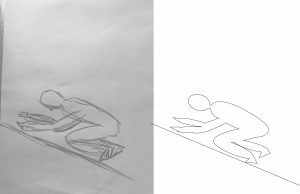 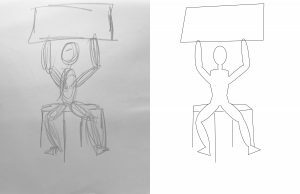 This was my first time recreating figure drawings in Illustrator and it was pretty difficult for me to give some of the recreated drawings in Illustrator that 3-D aspect. 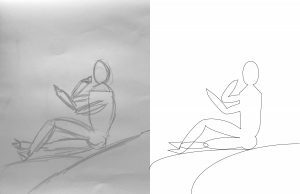 Besides that, it was great learning about how to do this and the potential possibilities I could use to fine tune my drawings and create nice pieces out of them. 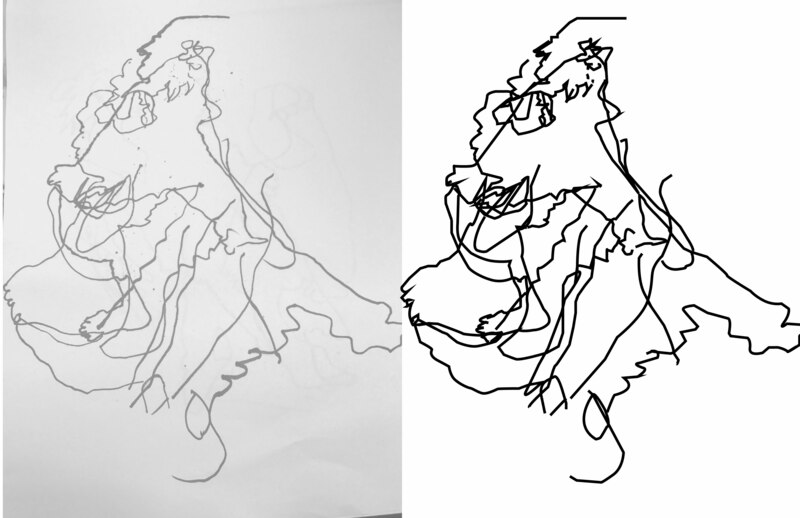 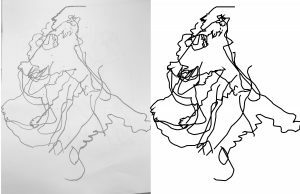 For the blind contour drawing, I learned a lot about how to use curves with the trackpad and some techniques how to replicate a rather messy drawing. 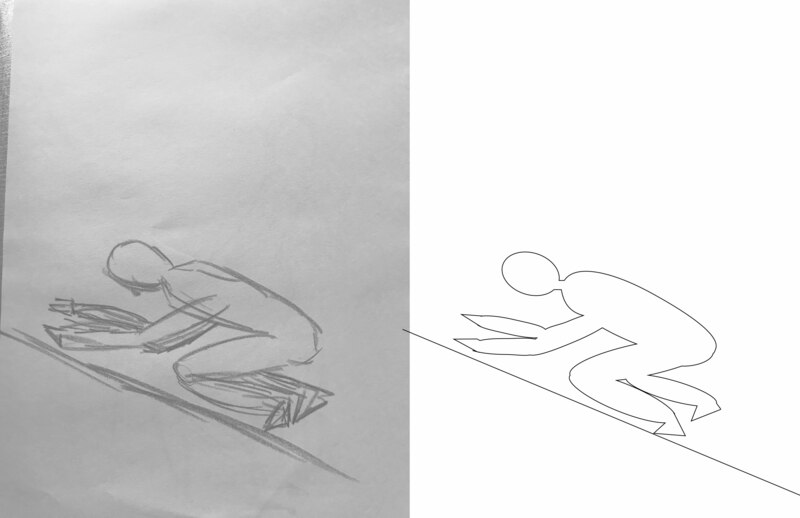 The outcome of the recreation is mediocre and I believe I’ll get better at this by constant practice.